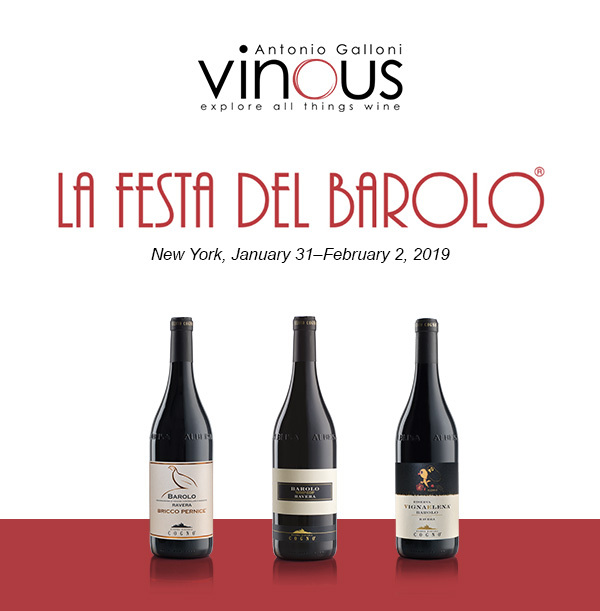 La Festa del Barolo returns to New York City January 31 through February 2, 2019. First held in 2011, La Festa del Barolo brings together growers, wine lovers from around world and dozens of top sommeliers for a weekend event that is the ultimate Barolo experience. Elvio Cogno società agricola s.s.